Jonas Blue is twenty-eight years old. He plays the drums and the piano. A new song is Mama. It is lovely. He's got a few songs.The version is number one in Germany , Suede ,Australia and New- Zélande. She plays the piano ! 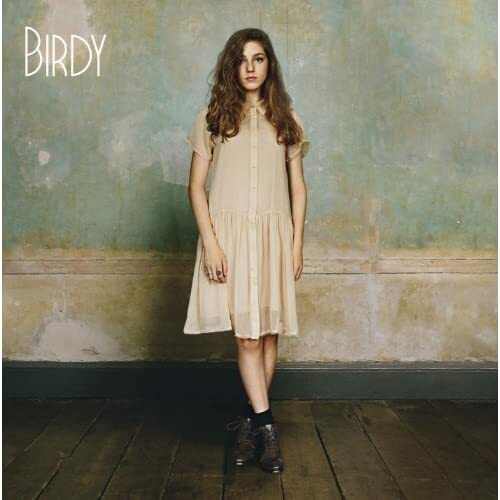 Birdy composes and she is a musican . Dan Reynods is the singer. The lyrics are great and cool. My favorite song is Thunder. I often listen to this song. I listen to the song in the evening. My favorite instrument in this song is the bass guitar. He is 26 years old. Ed Sheeran plays the electric guitar. We like to listen to Shape of You because it's great.We love the rythm of this song. Shape of You is a pop song. We often listen to it at night. The instruments of this song are the guitar, the xylophone. She gives a concert that called " ONE LOVE MANCHESTER ". She is 24 years old, she was born in 1993 (nineteen ninety-three). Ariana grande is from LOS ANGELES. She has got 6 dogs their names are Toulouse, Coco, Ophélia, Cannamon, Fawkes and Sirus. She loves dogs. Eminem is a singer and he writes songs. His music is rap. It is very fast: 6,56 words per second . He is the world record man. Amir plays the guitar and he is a pop singer. His name is Laurent Amir Khlifa Khedider Haddad and he is 33 years old. His father is from Tunisia and His mother is from Morocco. He is bilingual. His song "Attention" is a hit. he plays the guitar and the keyboards. Look below ! This CD is funky and lively. We like this CD because the songs are cool and happy. We don't like the drummer because he plays slowly . We like the band because they are crazy. The Beatles are four boys. Our favorite song is Yellow Submarine because this song is cool but it's strange because it is slow. The four Beatles are John Lennon, the guitarist, Georges Harrisson too and Ringo Star is the drummer. The Beatles are very popular. She is from Australia. Sia doesn't play an instrument but she sings. Her songs are sad, strange and very loud. Sia composes her songs !!!!! Niska is a French artist. He gives a concert in 2018. Ben McKee is the bass guitarist . The lyrics are about a man who doesn't want to be a follower. Their songs are very popular like : -Believer and Radioactive. When we listen to their song, we feel very happy !!!! We listen to this song very often. The video clip is strange with three monsters who are dancing!!! Her birthday is on 20th Febuary . Her first name Robyn Rihanna Fenty . Her song is DIAMONDS . She has 8 studio albums and 2 remixes. She has the R&B best song. I LOVE Rihanna and the song. The CD I like the most is 'Jungle Rulse" because it's great ! It's rap and hip-hop music. 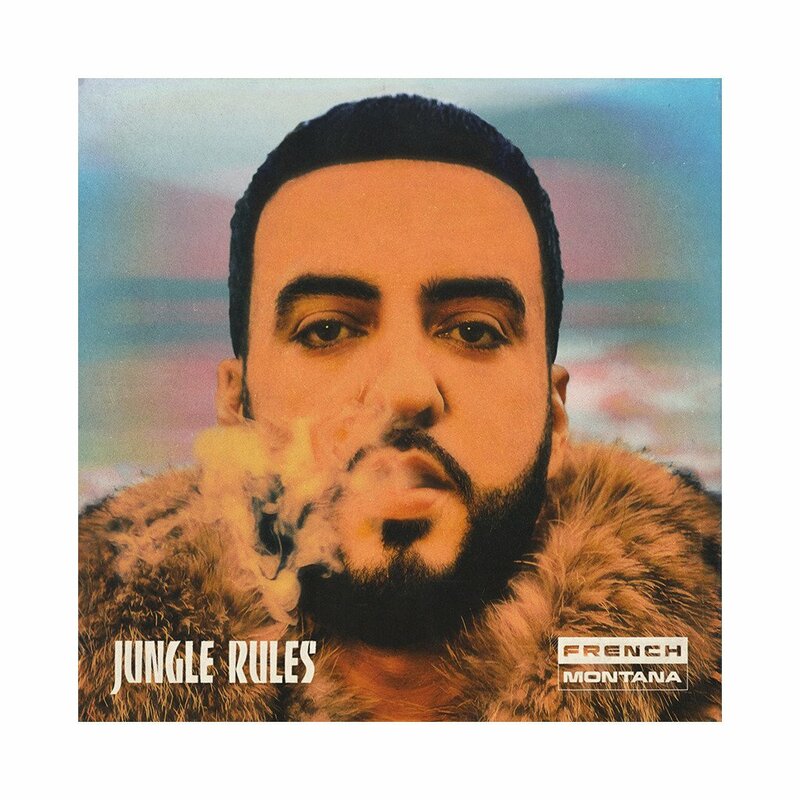 French Montana is a rapper and producer of American music. He is a solo singer. He is 32 years old and comes from Morocco. The "Jungle Rulse" is his 17th album. The popular song is "Unforgettable" feat Swae Lee. This song is very lively. The album has got many songs in the same theme. 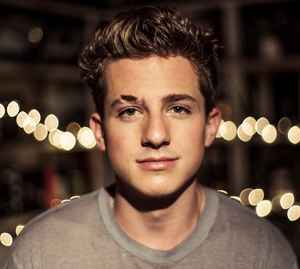 He is my favorite singer. I often listen to the album in the morning on my MP3 player. My favourite song is "Unforgettable" it's happy ! 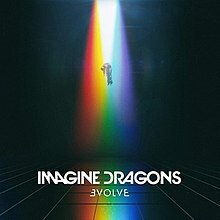 Evolve is the third album of the rock band Imagine Dragons . Dan Reynolds is the lead singer of the rock band Imagine Dragons ,Daniel Platzman is the drummer . Ben McKee is the bassist of the band. Wayne Sermons is the lead guitarist of the group. The name of the album is Evolve because the group keeps evolving ! The lyrics are revolutionary, it's a very cool album!